Sets of coordinating image files typically in either .png format with transparent backgrounds that can be used in nearly any program on your computer or device. Thanksgiving is such a favorite holiday! And it's no wonder. 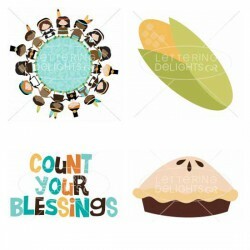 We gather together as family and friend..
By the looks of this Journaling Delight set, it's time to harvest the wheat! It has some wheat stalk..
Gobble, gobble, gobble! 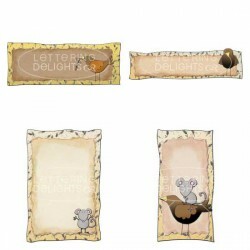 This fun Journaling Delight set has several adorable turkeys. It matches per..
Adorable hearts adorn this bright pink & red Journaling Delight set. It's very romantic!.. 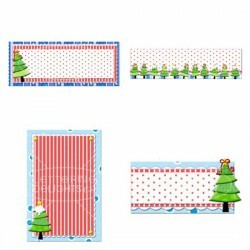 Showcase your holiday memories with these colorful corner, boxes, tags and adornments. Get inspird .. 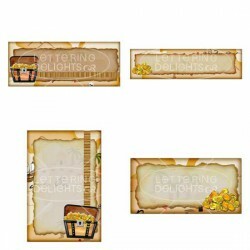 Buried treasure awaits in this fun Journaling Delight set. What will you do with all those golden do.. 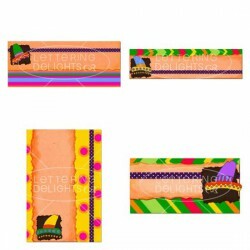 Colorful toy train cars adorn this cute Journaling Delight set. It will look delightful as part of .. It's time for grandma to put together her Thanksgiving quilt! 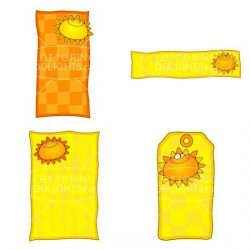 This Journaling Delight set has quilt ..
Fun loving teddy bears are an amusing part of this adorable Journaling Delight set. Use it to spice.. 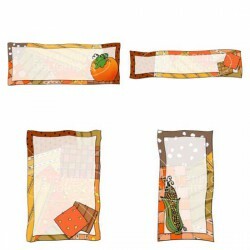 This fun Jillustration Journaling Delight set has all those yummy snacks you're craving. It's perfec.. Sit back and enjoy those sunny rays! 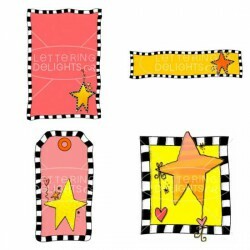 This bright Journaling Delight set is just what you need to per.. 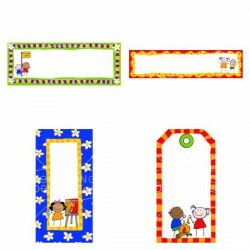 This adorable Journaling Delight set has cute little boys and girls attending summer camp. It's boun.. 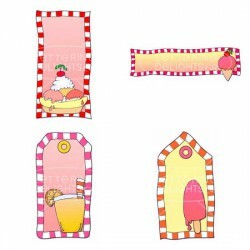 This "Strawlicious" Journaling Delight set shows the delicious, tempting strawberries everybody love.. The wide brim on these hats are a sure give away as the famous mexican sombrero. Arriba!..